Small and Medium-sized businesses (SMBs) and big enterprises often use large storage systems like RAID, NAS, and SAN servers. These storage systems are highly preferred by enterprises because of their capability to store huge volume of valuable business data in a safe and secure manner. Losing any of these data can lead to absolute confusion and hamper business operations. Thus, it becomes even more important for the DBAs or Database Administrators to plan a strategy for managing such huge data and storage systems. They should be ready to overcome any data loss scare by employing a pre-decided plan. Contemporary large storage systems used by enterprises include tape library systems, virtual tape library systems, Write Once Read Many (WORM) systems, etc. Of late the NAS and SAN systems that include redundant hard drives have become really popular because of their excellent capacity, performance and reliability. Storage technology is a fast changing domain and you have to keep yourself updated to manage hard disk data recovery without any hiccups along the way. 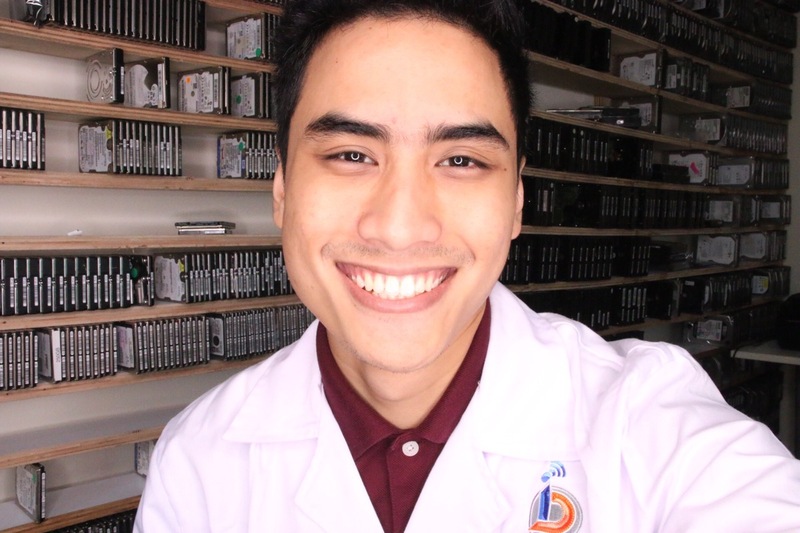 In this blog, we will gather some knowledge about large storage systems, share some tips to help you avoid or overcome data loss and learn about different data recovery options. 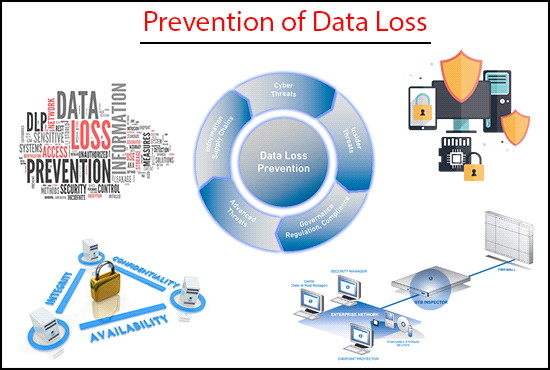 Data loss can’t be completely avoided but they surely can be minimized and we are going to equip you to fight back such incidences. This is an advanced and sophisticated large storage system, which has its own operating system as well as file system. This storage system can even manage all the hard disk drives attached to it. NAS systems are available in different sizes depending on the storage configuration needs and even operate as the file servers. This is one of the most efficient large storage systems and can include up to 240 hard drives. It generally has a data storage capacity of over 50 TB and are able to power more than hundreds of hard drives. The SAN systems are capable of functioning as data warehouses with various background utilities like multiple array management, offering a wide range of configurations to support different storage architectures and continuous system monitoring. Even a few years back, these large storage systems were really expensive and out of the reach for smaller businesses but now they are available at affordable prices. The latest SAN systems are based on SATA hard drives, which have made them cost effective in providing larger storage space. There are also some other storage options like Near Line Storage, Content Attached Storage (CAS), Direct Attached Storage (DAS) and iSCSI that offer reliable and secure data storage. These large storage systems are adopted by the enterprises because they have realized that it’s not enough to only get a data backup. As mentioned earlier, there are no data loss-proof storage options. Even the large storage systems are prone to data loss and data recovery from these is an extremely complicated task that can be carried out by professionals only. 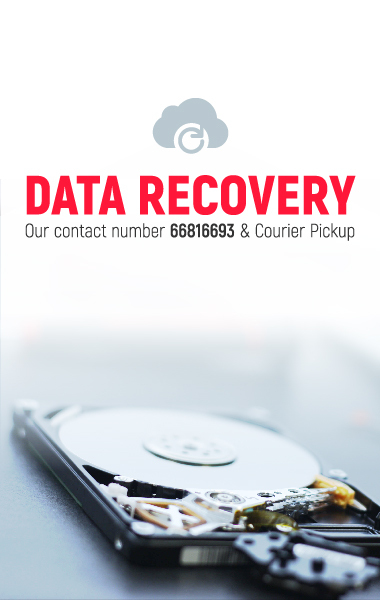 To handle data loss emergencies, you can keep the numbers of a few data recovery service providers handy. Majority of the virus attacks that lead to data loss on large systems are Trojan virus attacks. The basic functioning style of Trojan viruses is to trick the users into installing some malicious code or malware on the data storage systems. These viruses then infect the files in the storage drives and result in data loss. However, these malwares do not have the ability to reproduce by infecting computers or stored files. 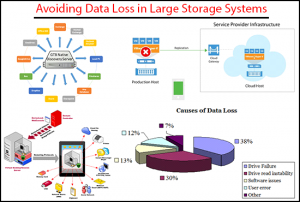 Often large data storage systems fail resulting in data loss. This can be triggered by power outages, electrical spikes and even hardware or software failure. If your staff is not trained enough in handling large storage systems then they too can trigger system failure resulting in data loss. Trojan attacks and system failure are two major causes for the data loss in large storage systems, so it’s essential you learn about the ways to prevent such virus attacks or system failures. In the next section, we are going to learn about some of the ways to prevent data loss and a few smart tips for hard disk data recovery. Data loss can be prevented or avoided by shielding the data storage systems from failures. There are a number of ways to prevent system failures. One popular way is adding redundancy to the primary storage systems. You can include identical server (mirror sites) or duplicate storage systems that will store the same data as the primary server. You can even plan a backup process with a checkpoint to carry out restore tasks. This is a costly option but it definitely adds another level to data protection. Installing an effective antivirus program on the data storage system can prevent it from Trojan virus. If this first layer of protection is breached and your server experiences a Trojan virus attack then you must immediately remove it from the system and carry out data recovery. Even after taking all the measures to prevent Trojan virus attack and storage system failure, if data loss still occurs due to a system failure then you must be aware of the different data recovery options. 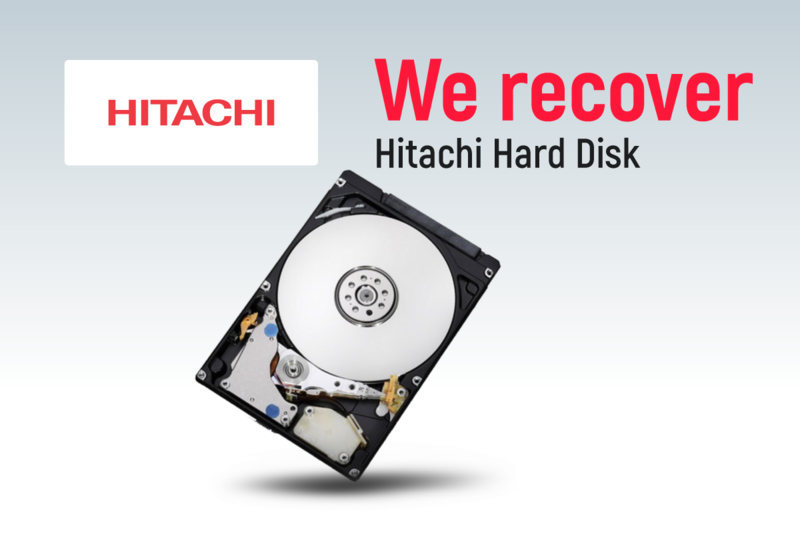 You can recover a major chunk of the data by restoring backup. However, it should be done by someone who has substantial data recovery knowledge. Restoring backup can take a long time to complete as it is an extremely complex process, so you must have the patience. You can even use some reliable and effective third party data recovery software that can retrieve your files and folders. However, here too you will need someone experienced to handle the task. 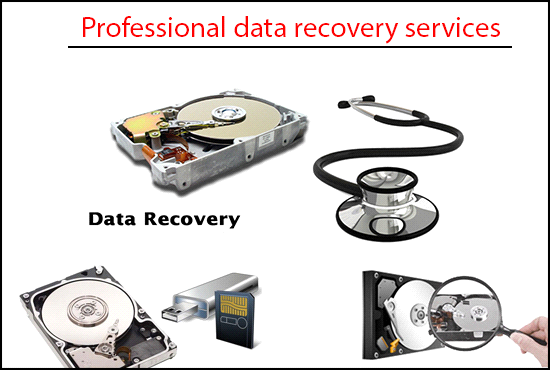 You must research online to find suitable data recovery software that can help you easily recover your data. This is probably the easiest way to safely recover your lost data. There are several companies providing data recovery @ City Hall and you can do a little research to find the one that suits your budget. Prior to availing the service of any data recovery service provider, do a little background check of the company and find out whether their services are up to the mark or not. 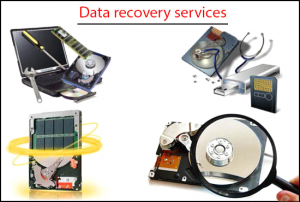 Data recovery Singapore is not a very challenging task if you come to the right service provider that offers quick and reliable data recovery services. Easily available data recovery software doesn’t guarantee a total recovery, so it’s better to avail the services of an expert. It’s your valuable business data and expensive systems at stake so choose wisely.